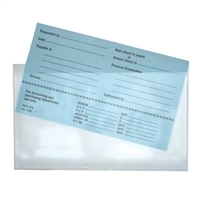 Our poly pockets are self-adhesive and stick to any smooth surface which gives you many storage options for your file folders or report covers. 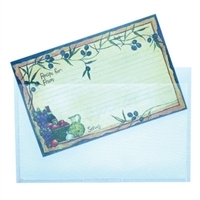 To use, peel away backing from the adhesive pocket and press evenly onto a clean surface. Add business cards, slides photos, documents, USB drive or other media to any presentation or filing system.